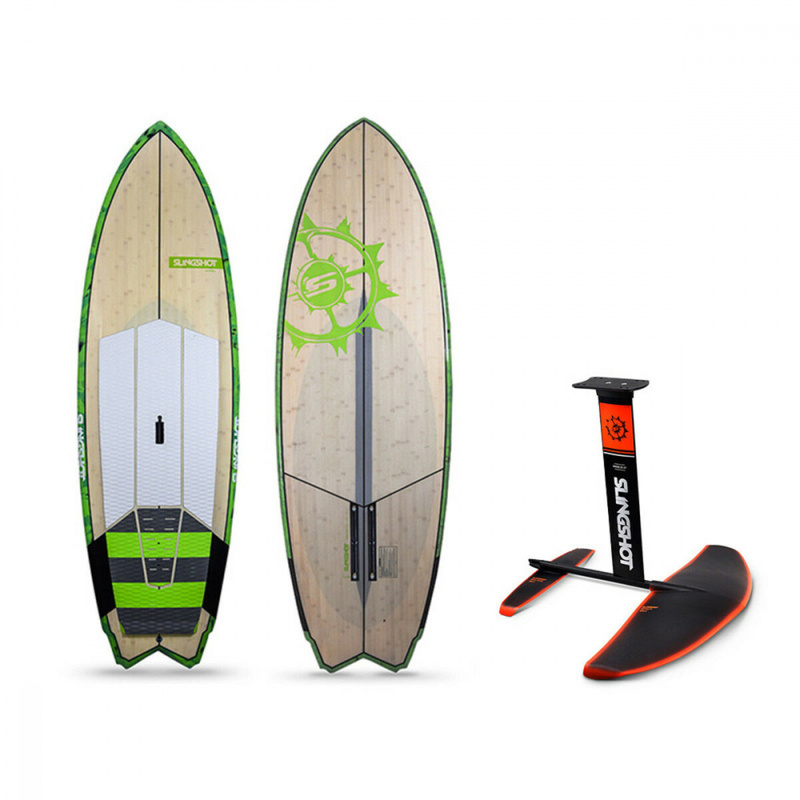 The Hover Glide FSUP and Air Strike package takes the guesswork out of figuring out what foil and board combo you need to start SUP foiling as quickly and easily as possible. With tons of volume for its length, the Air Strike provides an early take off speed and ensures you’ll catch more of the waves, swell and bumps you’re paddling into. It’s short enough to remain agile once you’re on foil, but buoyant enough to paddle into small, low-energy waves. The Hover Glide FSUP foil comes with our large-format Infinity 84 wing, which has all the lift and stability you need to glide on even the tiniest swell and wind-driven waves.